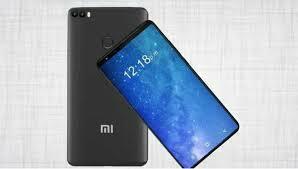 Xiaomi is going to release its new and latest model of the handset, Mi Max 3, which has the features of large screen size and big battery. 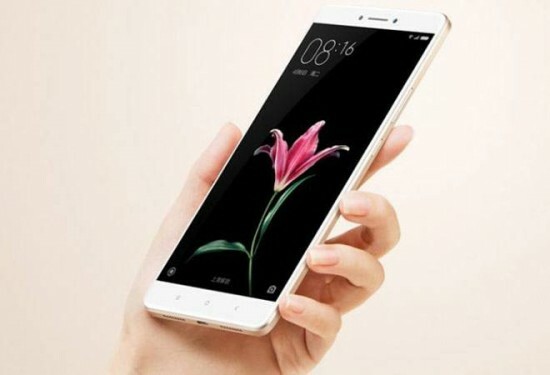 You can also find on the listing of TENAA listings as the officials have confirmed the release date of the smart phone. 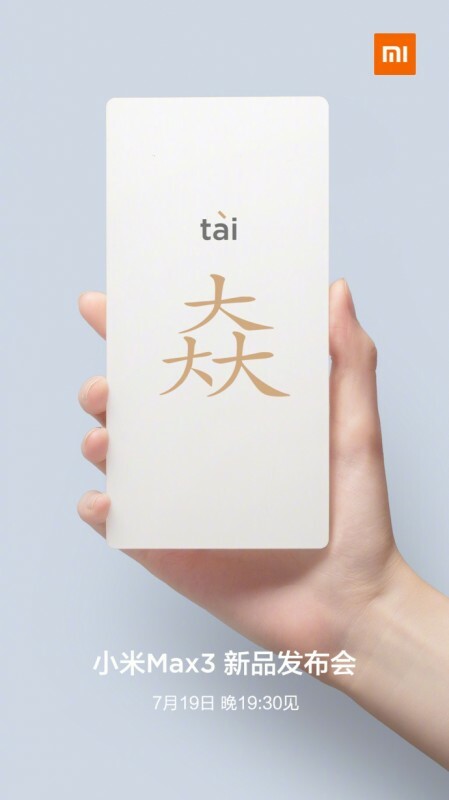 It is expected that this smart phone will be released in the market on 19 July 2018 with the large screen and battery, which are the two key selling points for Mi Max lineup. 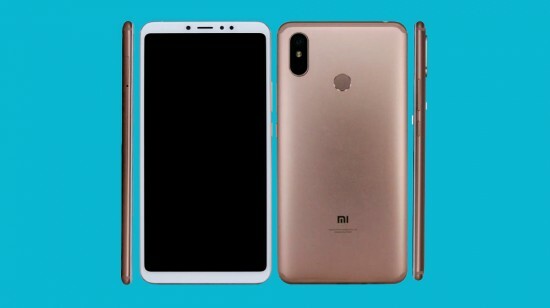 There is no official confirmation of the specifications but some of the internals have been shown on Mi Max 3. The smart phone will have the octa-core CPU, which is clocked at 1.8 GHz and the exact make and model of the handset has not been confirmed. The display panel is going to measure the whopping 6.99 inch at 18:9 aspect ratio and FHD+ resolution. The smart phone will have the finger print scanner and it is mounted on the rear side. The handset has the dual camera array with the 12 MP main camera, which is paired with 8 MP secondary camera and the front camera is available for 5 MP selfies. The software of the handset is going to be Android Oreo with MIUI 9.5 of Xiaomi on top. It is going to feature the massive 5400 mAh battery but there is no information regarding RAM and storage of the handset.